Very few times in education do we come across a program that will touch every single part of a child, and make such an enormous difference in his or her life. The Rhythmic Arts Project- TRAP- will do this and so much more. Trap is about each person, it is about having powerful interactions, reaching out to all people, and making connections. TRAP allows us to work through all the senses in order to reach all children, and for them to learn. TRAP gives us the opportunity to teach and learn through complete sensory integration; bringing together all five senses plus our vestibular and proprioceptive senses. At IMAGINE, a preschool in Quito, Ecuador, our students benefit from TRAP. We use the program to teach numbers, letters, math, spelling, shapes, English, Spanish, and so many other areas of our curriculum. We use it as a tool for our students to play, learn, and for them to have fun. The program is able to captivate children’s attention and it makes learning significant to them. 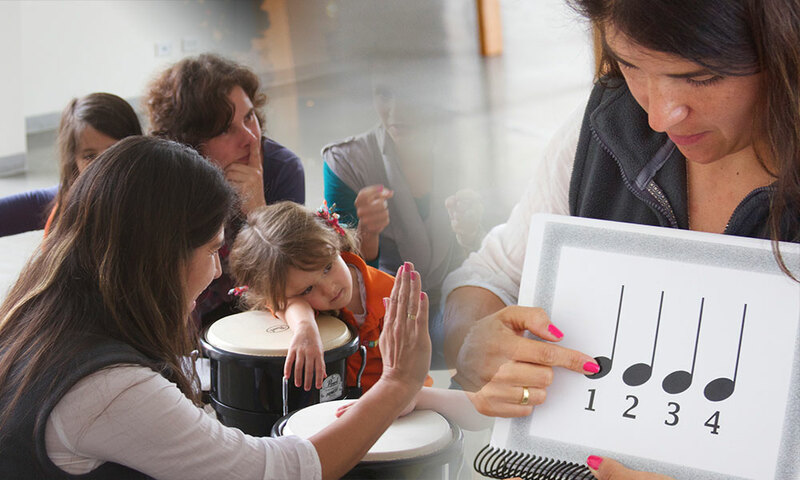 They are able to make connections through their senses allowing them to reach high levels of learning while playing and connecting with their teachers and friends. TRAP contributes significantly towards a high self-esteem and it gives children a sense of satisfaction that is unique and beautiful. Imagine that one moment, that moment when you are able to understand and feel what it is that you are learning. Through TRAP that one moment turns into many moments in which a child is able to fully understand many concepts. After such a successful experience at IMAGINE we believe that TRAP is a strong program for preschools. All children are able to learn through play when using the program and teachers are able to contribute towards learning through powerful connections and a program that will integrate the entire child The program empowers children and teachers giving them the opportunity to learn in a significant way. There is an indescribable beauty behind powerful connections between people and we hope to share this with as many people we.